Serving Washington and Daviess County, IN (Indiana) - Dr. Lana Helms is your orthodontic specialist, offering clear aligners and braces for children, teens, and adults. A beautiful smile is something we all deserve to have. 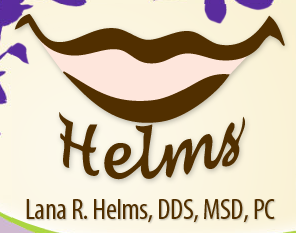 Dr. Lana Helms is proud to be your family orthodontist, offering the highest quality of orthodontic treatments in a friendly, comfortable environment. 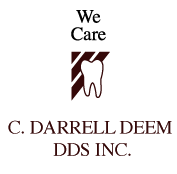 With our experience and expertise, you can trust your smile to us! You are an individual with unique needs and treatment objectives, and we keep that in mind when designing your care plan. You can take advantage of traditional braces or even clear aligners, which give you a great smile without sacrificing aesthetics and convenience. You'll never feel left out of your orthodontic experience. We encourage honest and open communication about treatment progress, problems, and concerns with patients and parents.